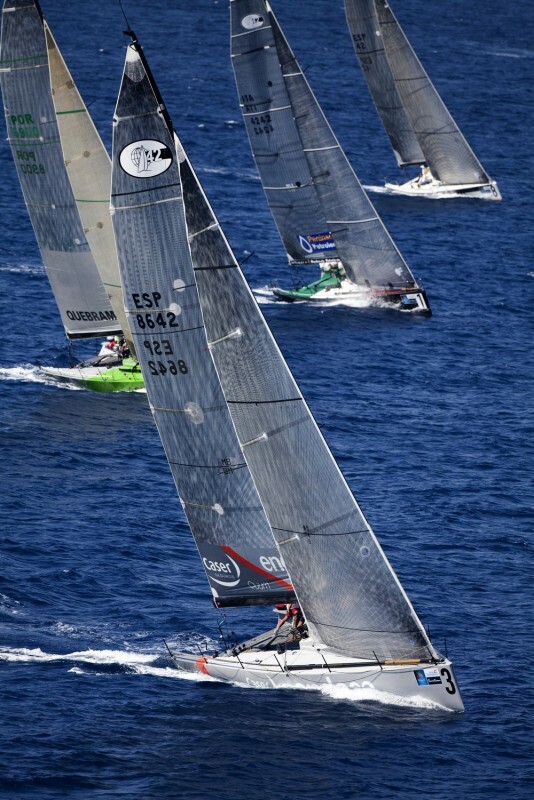 In August of 2005 the Offshore Racing Congress (ORC) introduced the GP42 Level Class. 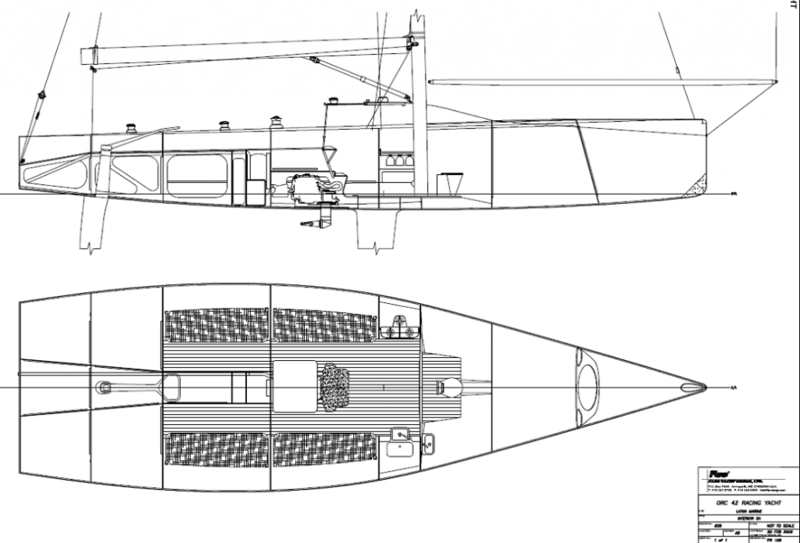 Farr Yacht Design played a key role in the development of the rule, providing comments and guidance from the preliminary proposal stage through to the issuance of interpretations to better define the rule after it was officially issued. Latini Marine immediately came to Farr Yacht Design to commission the first of this very promising and exciting class. 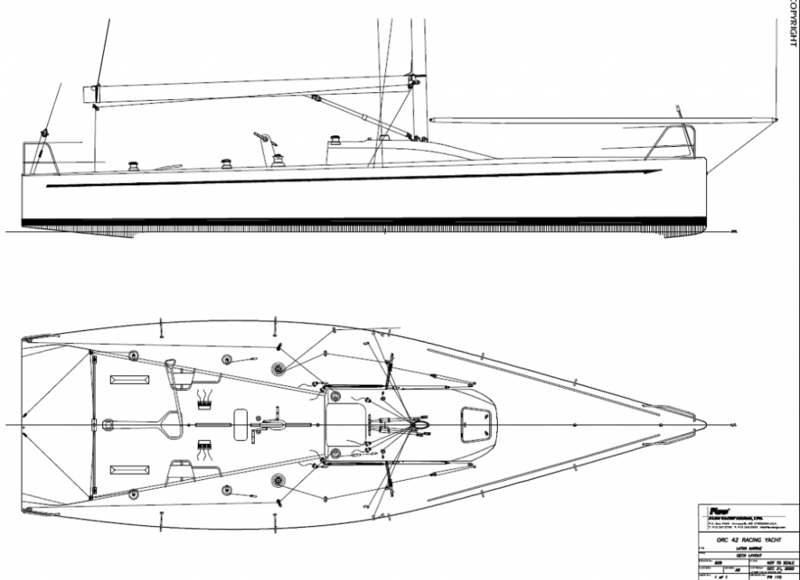 Farr Yacht Design has had unparalleled success designing box rule boats and applied that knowledge and experience to the GP42. Exceptional light wind performance will be a hallmark of these designs. Hull Female Plug: glass fibres injected with epoxy resin, laminated on the male plug. Deck Male Mould: CNC Cut frames - Mahogany Cold moulded and plywood with reinforced laminate. Construction materials: SP SYSTEM Carbon Fibres and Corecell/ Airex foams. SP SYSTEM Epoxy resins with Pre-preg or Wet Systems. 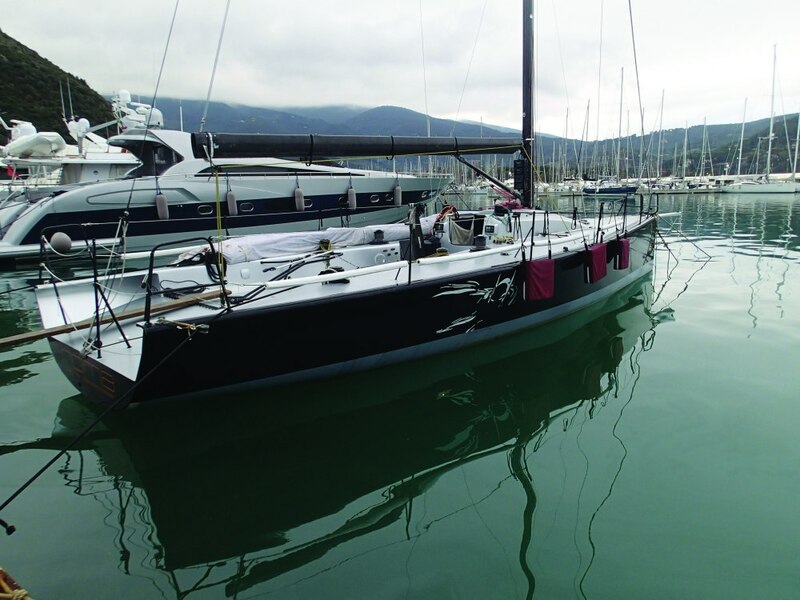 Roma has also been fitted with a removable bow sprit and several IRC specific sails. All electronic equipment has been calibrated. Roma was repainted in 2008.
and effective span (for upwind efficiency). order to create excellent helmsman positioning and efficient lines of communication. provides a good starting point for effective mast/sail design.